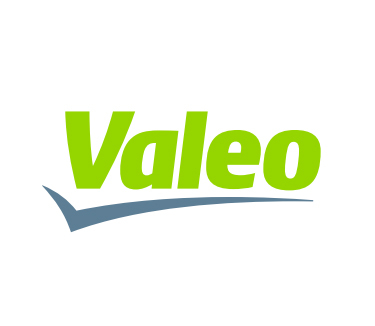 Valeo is one of the first automobile equipment suppliers in the world. The story started in 1923 in a workshop near Paris. It is now a world-leading global automotive supplier operating in 30 countries and partnering with all automakers worldwide. They are all Clutch Specialists in whom you can trust. With over 90 years of experience in clutch manufacturing and one in three vehicles being fitted with Valeo transmission parts as original equipment, you can trust Valeo as your preferred supplier. Find a Valeo Clutch Specialists professional.